InTheSnow Magazine is the only free Winter Sports News Magazine in the UK. 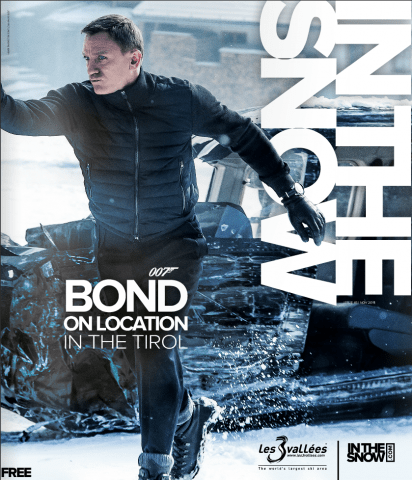 The UK’s largest ski and snowboard magazine, InTheSnow, is published in full colour, glossy print quality print and distributed free across hundreds of locations worldwide. InTheSnow is published in a unique, large format, tabloid size promising large display advertising and editorial space guaranteed to drive you better results at industry beating rates. The magazine is full of the latest news, fabulous fetaures covering some of the world’s best and unknown resorts, comprehensive gear reviews buy the UK’s leading independent specialist retailers Ski Bartlett and interviews with massive names and athletes from the world of ski. 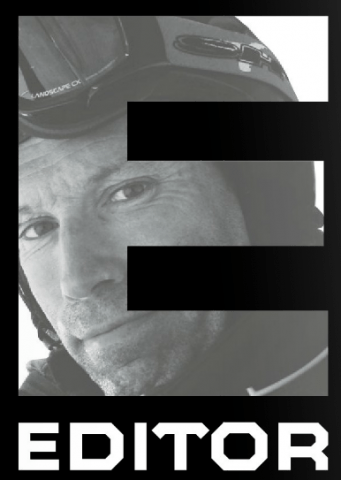 InTheSnow is the only free monthly ski magazine in the UK. Launched in the winter of 2007, InTheSnow forged ties with Ellis Brigham and Snow + Rock immediately, and from day 1, the skier consumer was excited by the brand new free premium quality magazine. But 8 years on InTheSnow doesn’t rest on it’s laurels…now with the largest social media audience on Facebook and Twitter, and YouTube as well as online at InTheSnow.com InTheSnow has stayed at the leading edge of publishing by being the ski market leader online, socially, digitally and hard copy, 103,000 copies are emailed directly to skiers every month and 18,000 people read each monthly issue online. On average 700 users download the iPhone App every day of the ski season. The team are totally dedicated to quality publishing – this isn’t a team focussed on profit or shareholders dividends, we are talking SnowHunting enthusiasts that produce fabulous content 365 days a year, that follow the globe’s snow year-in-year-out and have done for 25 years, producing fabulous video, superb imagery and quality fresh news and stories every day of the calendar year. This team is dedicated to be the best, be in in the magazine, online, on social media profiles or on YouTube…providing superb quality content totally free.